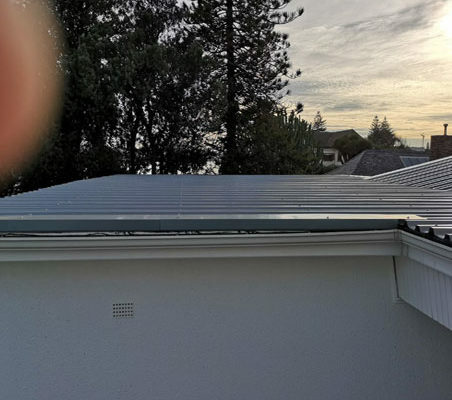 For more than 35 years experience offering INDUSTRIAL Waterproofing, Painting and Roofing services in Cape Town Western Cape, you’re fully guaranteed. Cape Town’s leading COMERCIAL Waterproofing, Painting and Roofing specialists. Our company values of quality and integrity keep us client focused. Prinsloo and Zeeman provide tailored RESIDENTIAL Waterproofing, Painting and Roofing solutions in Cape Town, Western Cape South Africa. For over 35 years, PRINSLOO & ZEEMAN CAPE (PTY) LTD has been involved in different projects and we are proud to present you our latest projects that have behind a great team and hard work, but very satisfied clients. Our reputation is built on relationships based on trust and integrity through our commitment to providing a professional service to our clients that exceeds their expectations. We are Cape Town’s leading waterproofing, painting and roofing company. We provide tailored solutions to the construction and building maintenance industry in the commercial, industrial and residential segment in Cape Town. We service clients according to national best practice standards across a wide spectrum of building, renovations and restoration projects. In Cape Town, waterproofing is essential. We offer a process which is designed to stop water before it has a chance to enter the structure and cause damage. Different surfaces and structures require particular types of waterproofing systems. Let our team of professionals provide you with an evaluation and address your waterproofing needs. Whether it is residential, commercial or industrial waterproofing, we will solve your waterproofing problems with our specific methodologies. Looking for painting contractors in Cape Town? 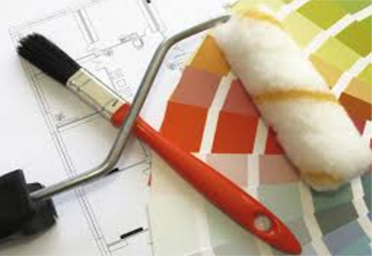 Our painters in Cape Town are skilled craftsmen who understand the effects of paint finishes. Whether it is your home, office, shopping centers or factories we have experienced painting contractors (residential painting contractors, industrial painting contractors as well as painting and decorating contractors in Cape Town) who are equipped for any project, regardless of size or time constraints. Let us beautify your home or business property in Cape Town. As a leading roofing in Cape Town, we offer residential, commercial and industrial roofing contractor services. 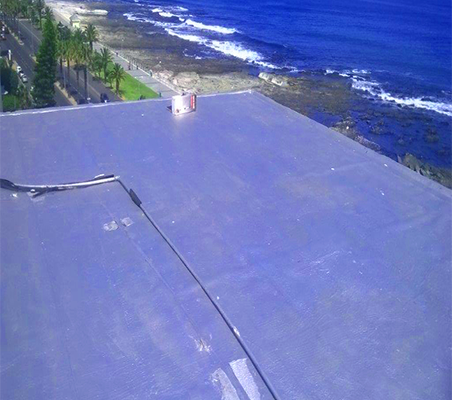 Our highly professional teams of roofing contractors in Cape Town offer you roof replacement of roof covering or the entire roof structure. 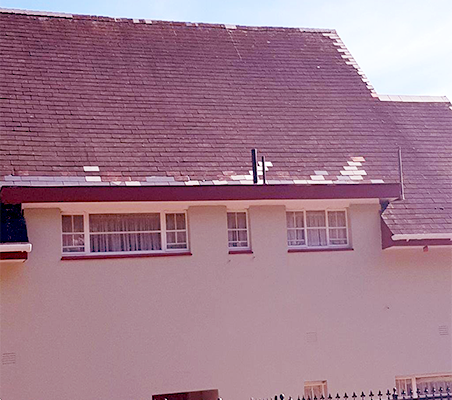 Our Cape Town roofing specialists in industrial, commercial and residential offer services that cover roofing of sheet roofs, tile roofs, slate roofs and timber roof structures. 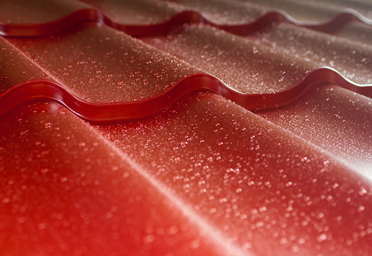 Increase the value of your property with a long-term solid, attractive and leak-free roof. We’re recognized as reputable roofing contractors in Cape Town for all roof repair and replacement services in Cape Town – Get a quote now. We’ve over 35 years of experience and we are reputable and specialist in the damp proofing and wall sealing service in Cape Town – Get a quote now. Box gutters are essentially placed between parallel surfaces. 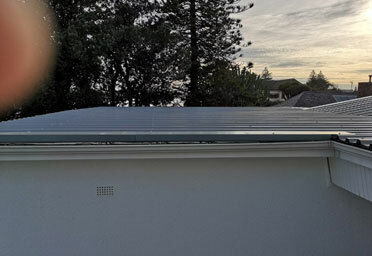 For all your box guttering, or gutter repair service in Cape Town, the Western Cape-Get a quote. We’re the most trusted experts in roof cleaning and spray coating company in Cape Town the Western Cape for both commercially & domestically –Get a quote. Prinsloo and Zeeman removes all types of Asbestos containing material from all residential, commercial and industrial properties. Get a quote now. You’re fully guaranteed with our 100% waterproofing, painting and roofing service. Fill in the form below and one of our specialist will be in touch soon. 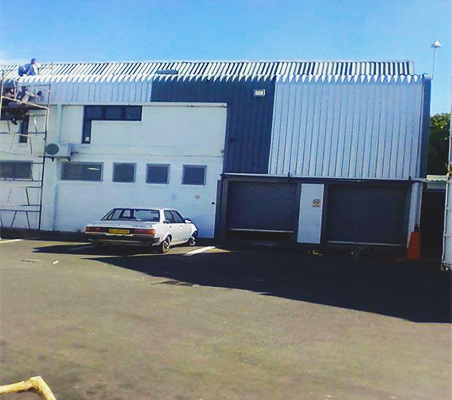 Prinsloo & Zeeman was established in 1979 & have built a successful reputation with builders, architects, business and homeowners in industrial, commercial and residential and have gained extensive experience and developed unrivalled expertise. Paul Prinsloo, the founder, is recognized for his old school values of quality and integrity and our team is committed to professional, reliable and quality service.